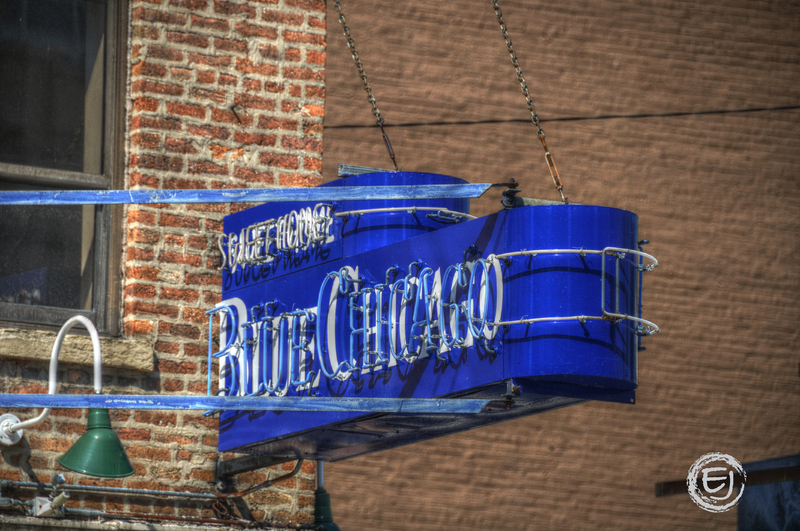 Located at 536 N. Clark St, Blue Chicago offers an authentic blues club experience. This River North establishment features local Chicago blues bands along with the best female blues voices in the city. This entry was posted in Architecture, Chicago, HDR. Bookmark the permalink.